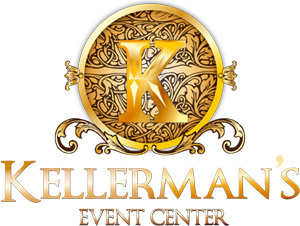 Please fill out the form below to have Kellerman’s Event Center contact you with more information. 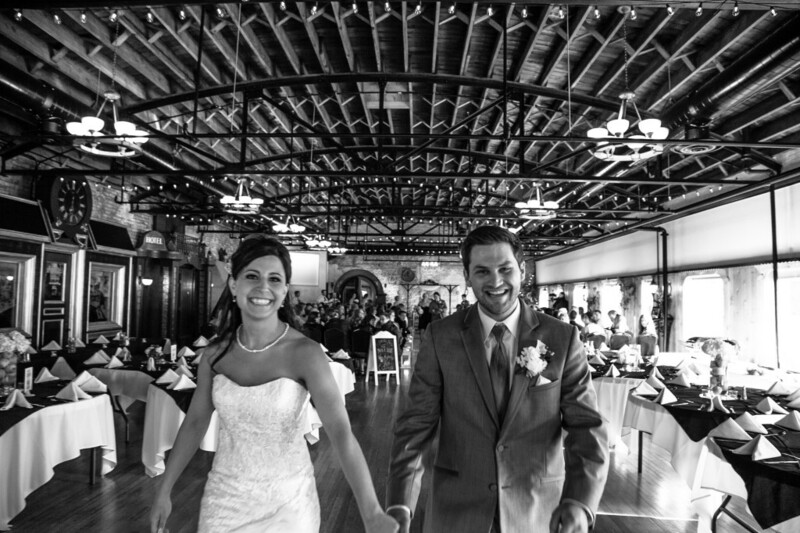 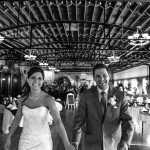 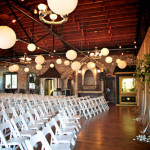 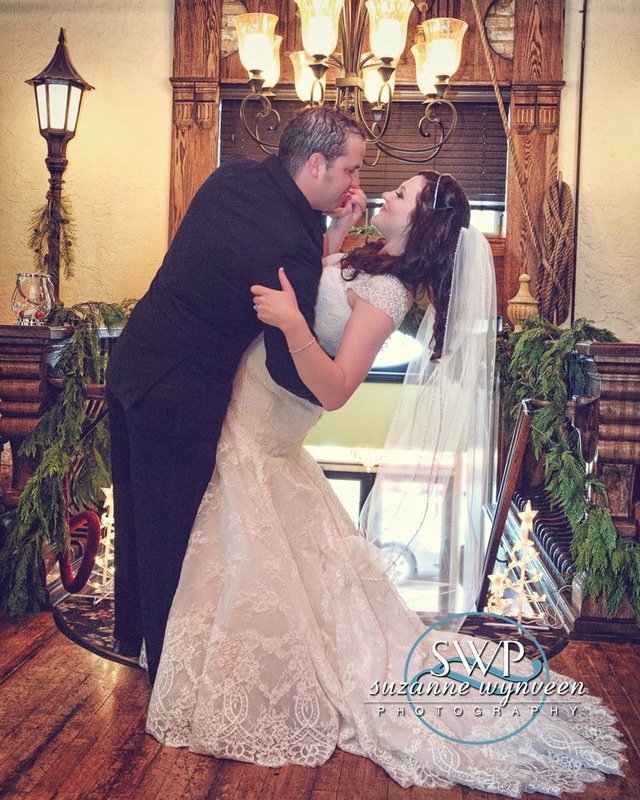 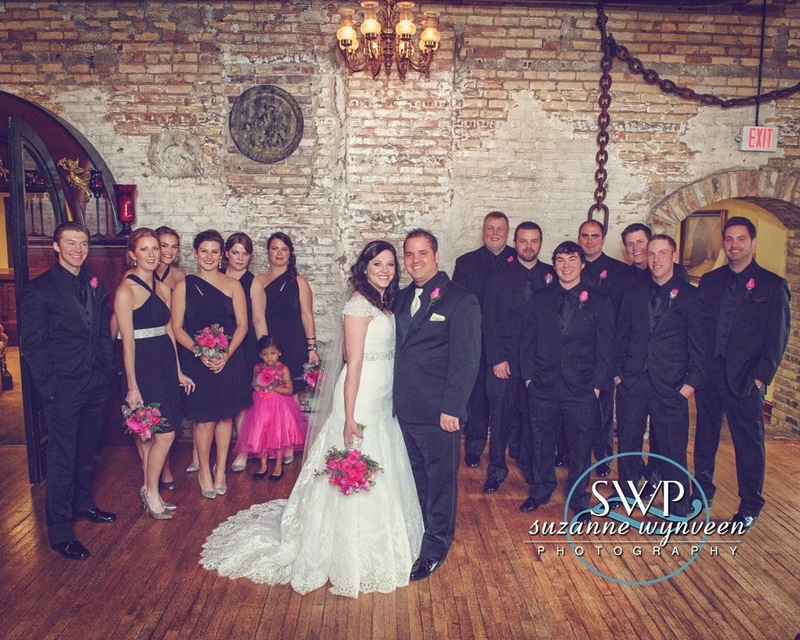 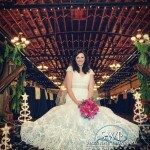 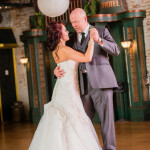 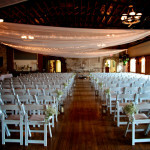 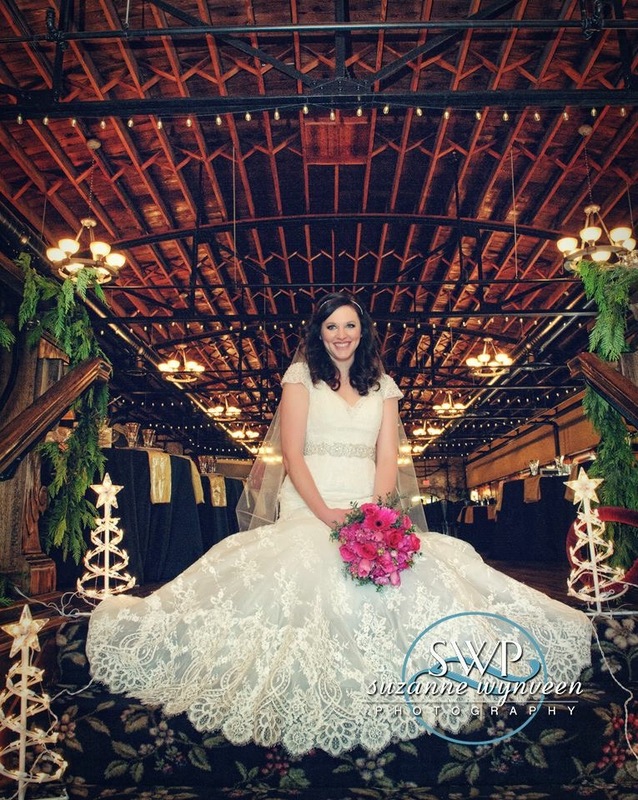 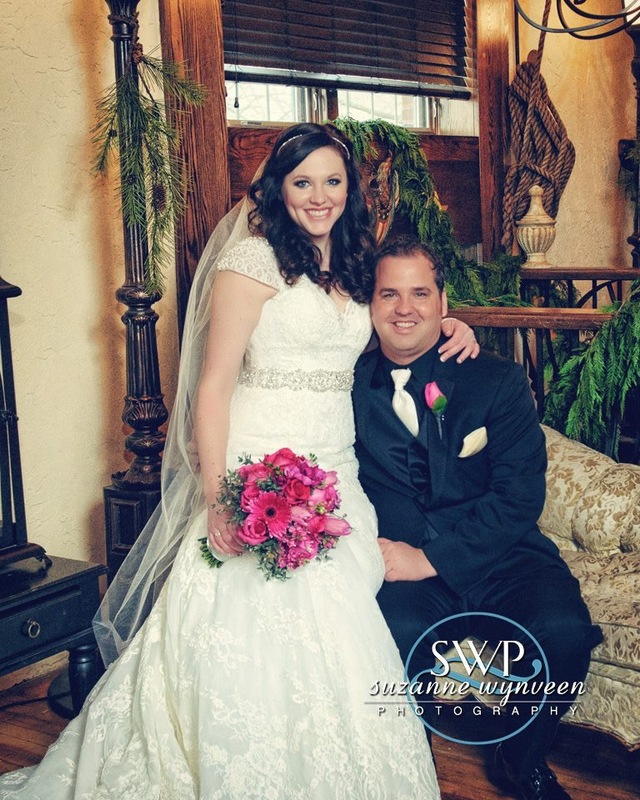 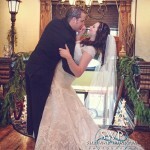 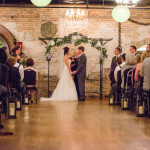 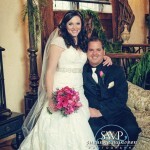 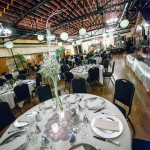 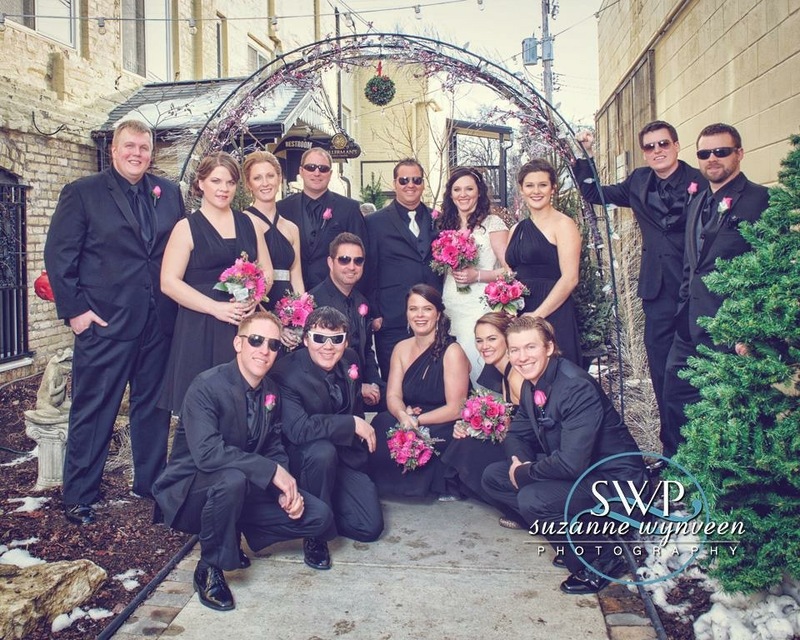 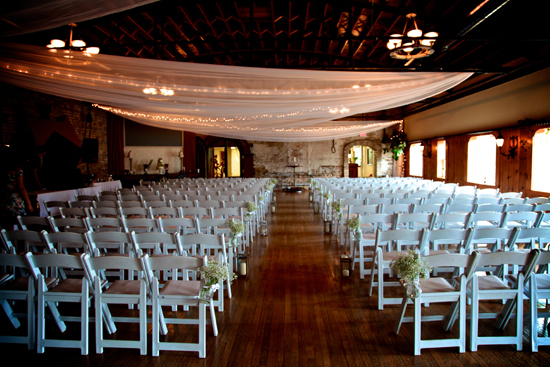 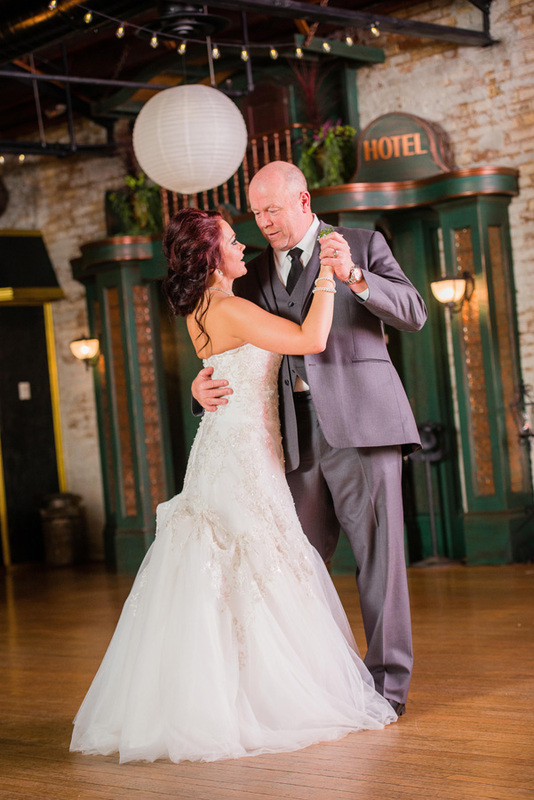 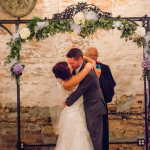 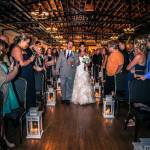 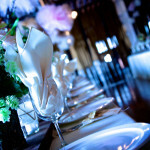 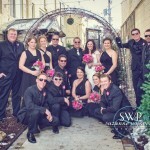 Kellermans Event Center, located in historic downtown White Bear Lake, MN, is a distinctive, glamorous, vintage event center that gives you a magical and memorable experience the moment that you step into the building. 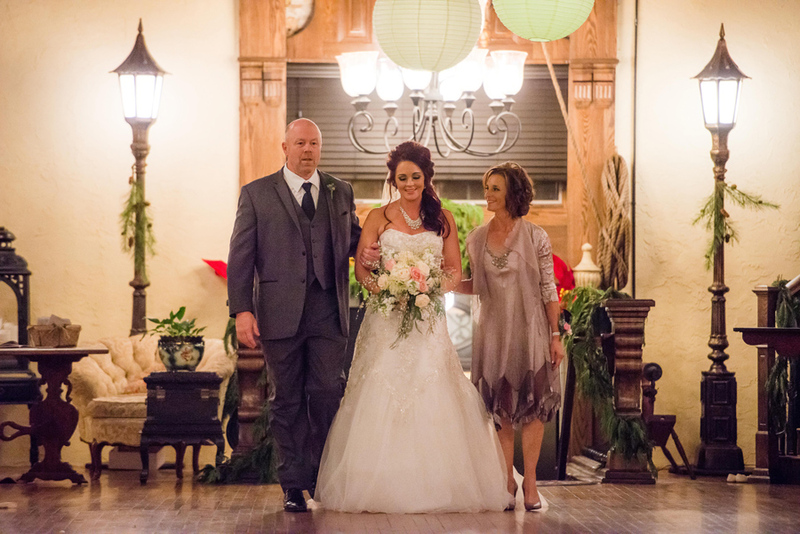 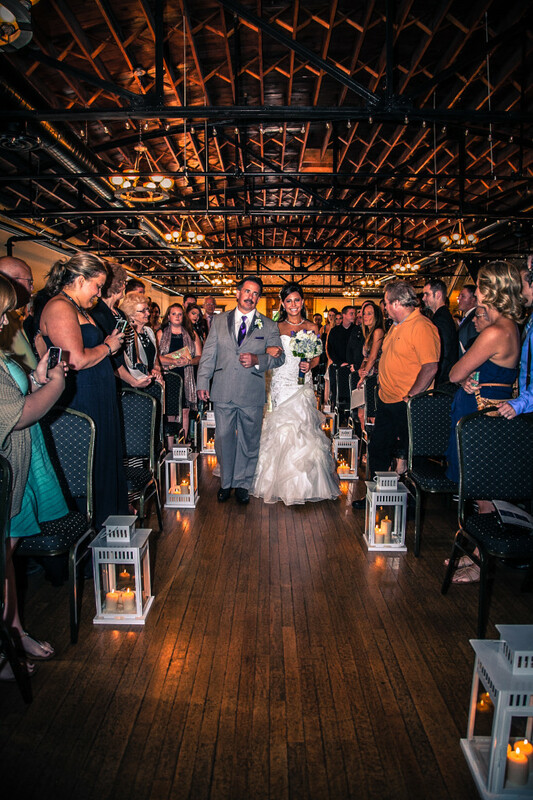 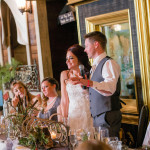 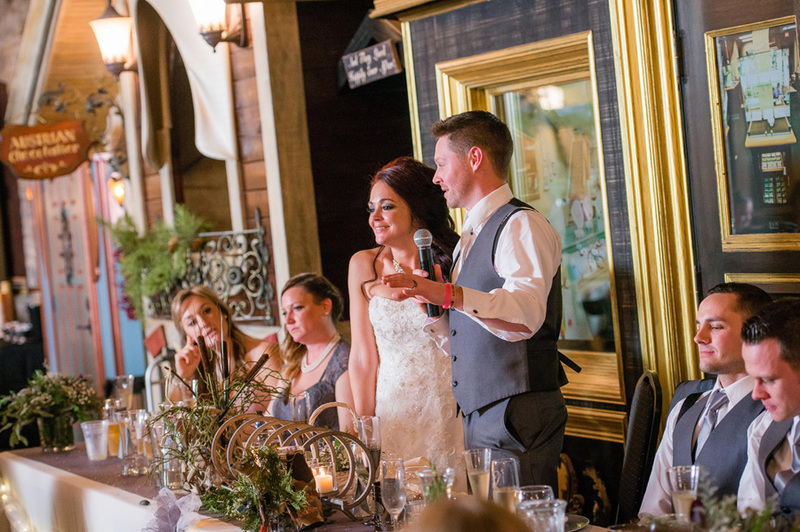 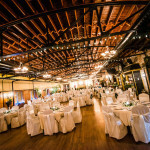 Kellermans Event Center has an original grand staircase that leads into the main entrance of the 4,000-square-foot banquet room with 17-foot exposed fir wood ceilings, hard wood floors and handcrafted, European storefronts. 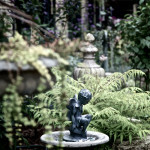 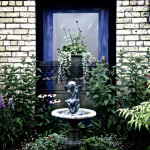 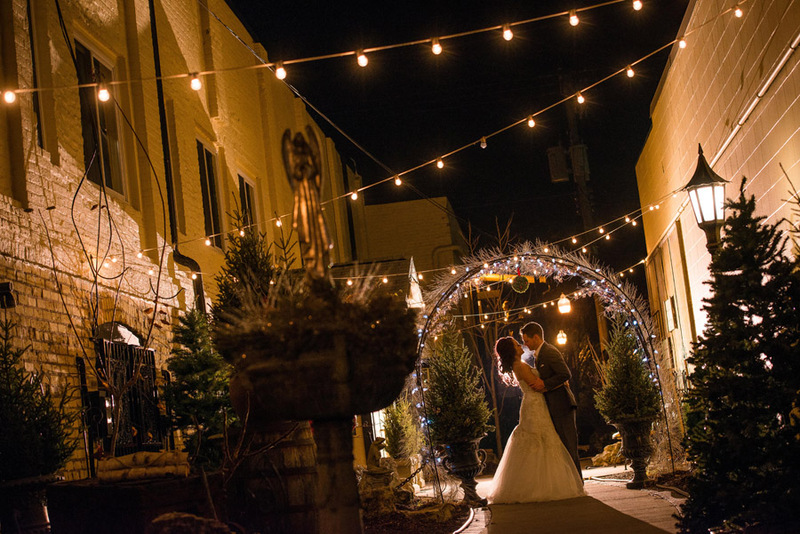 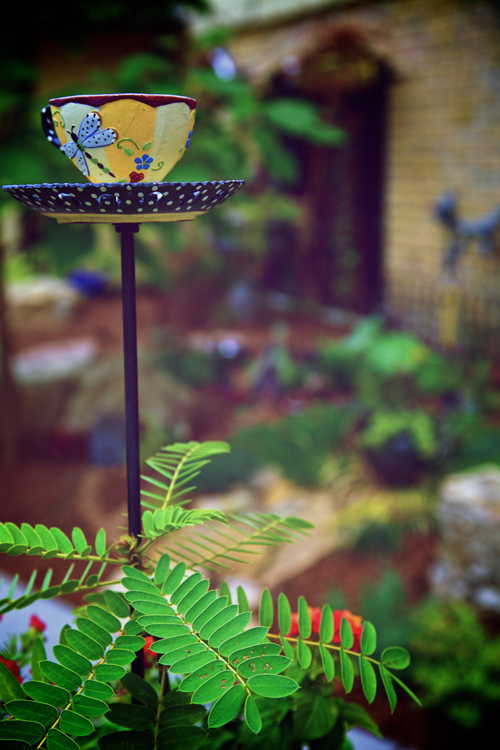 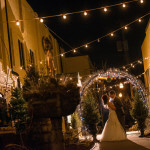 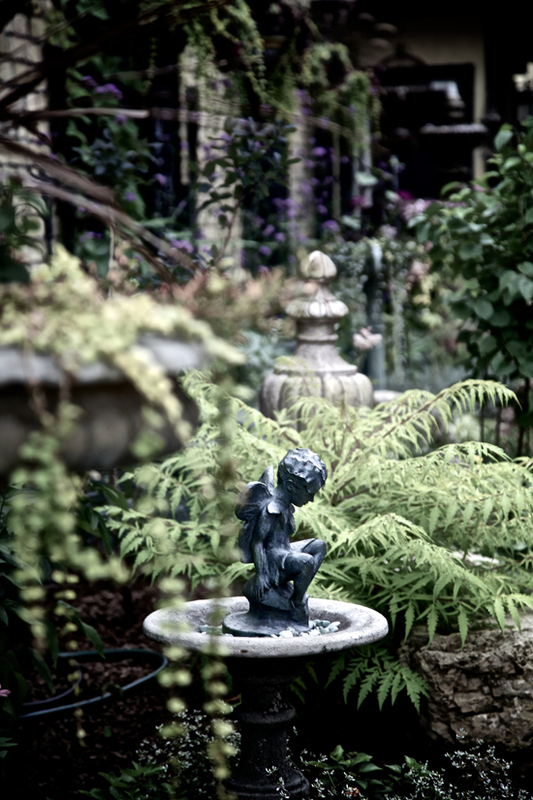 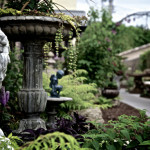 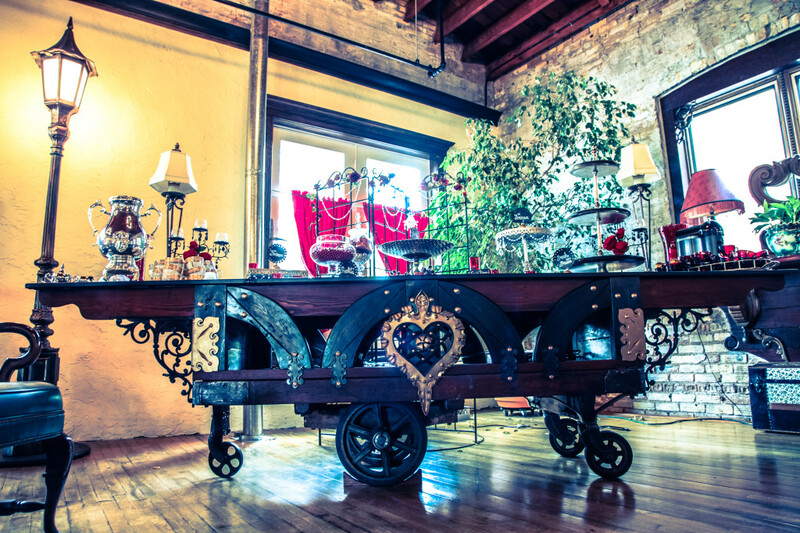 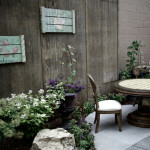 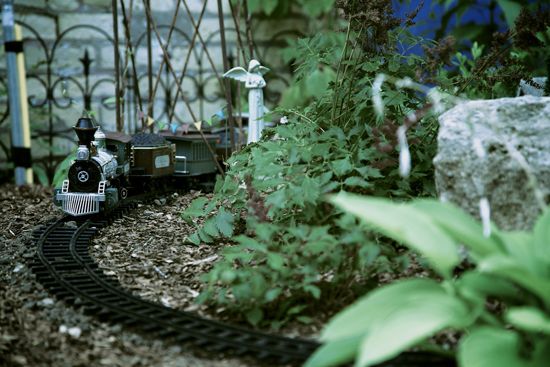 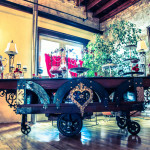 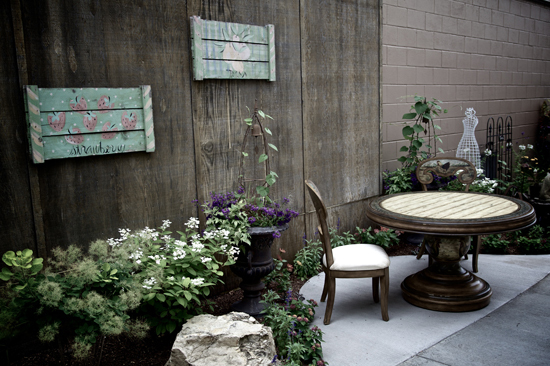 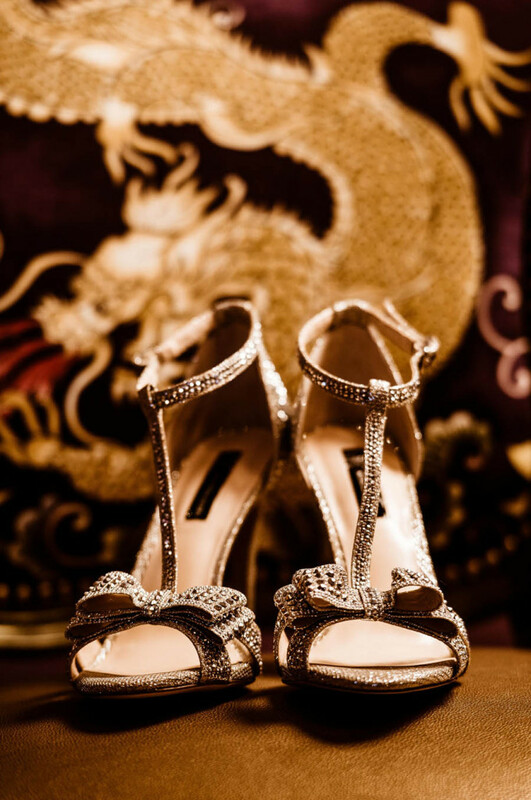 In addition, this charming venue has a cozy 2,000-square-foot lounge area with bar, a private bride’s room and a beautifully landscaped courtyard. 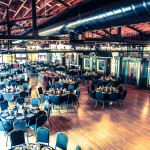 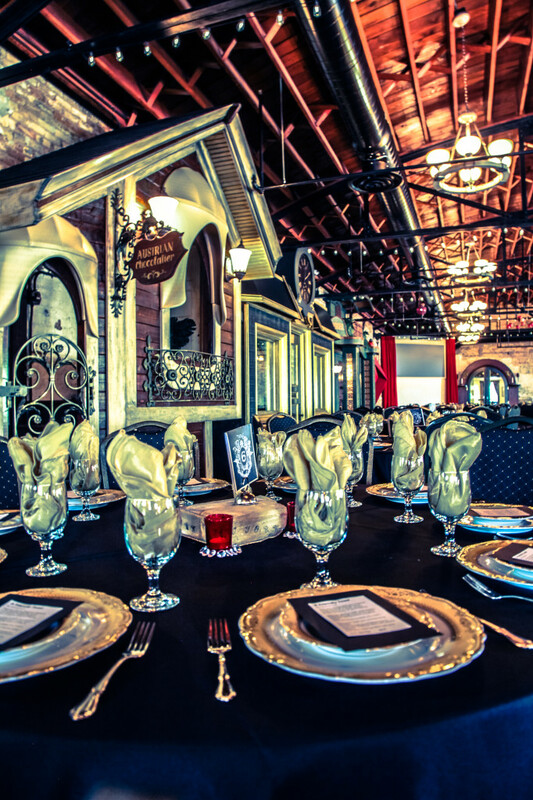 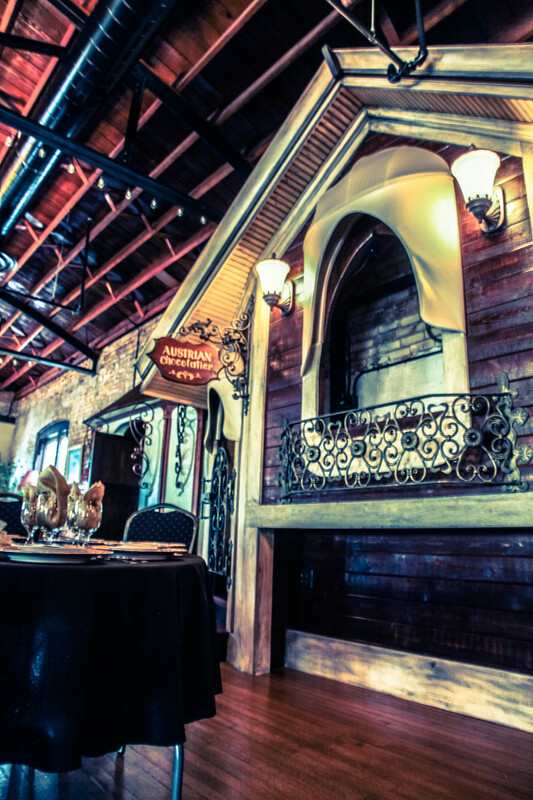 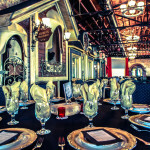 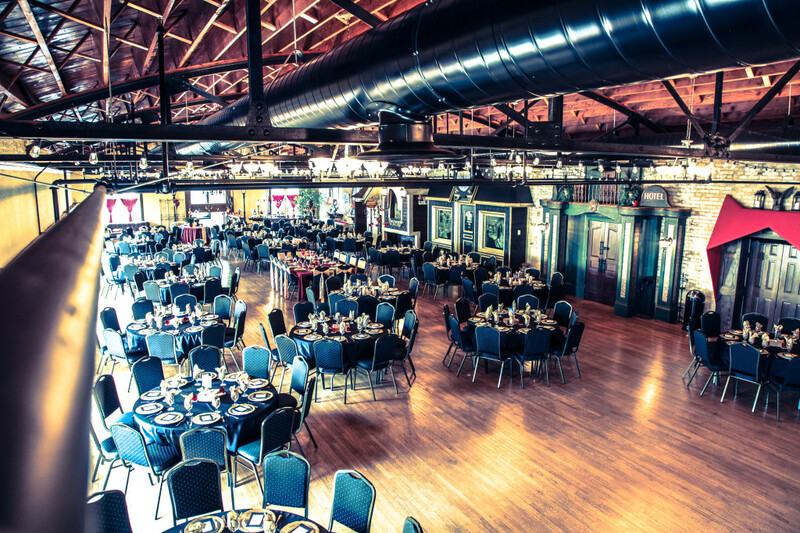 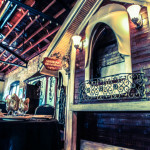 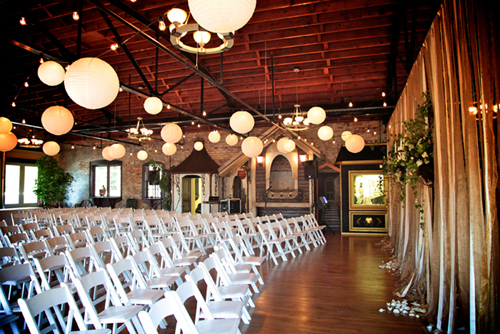 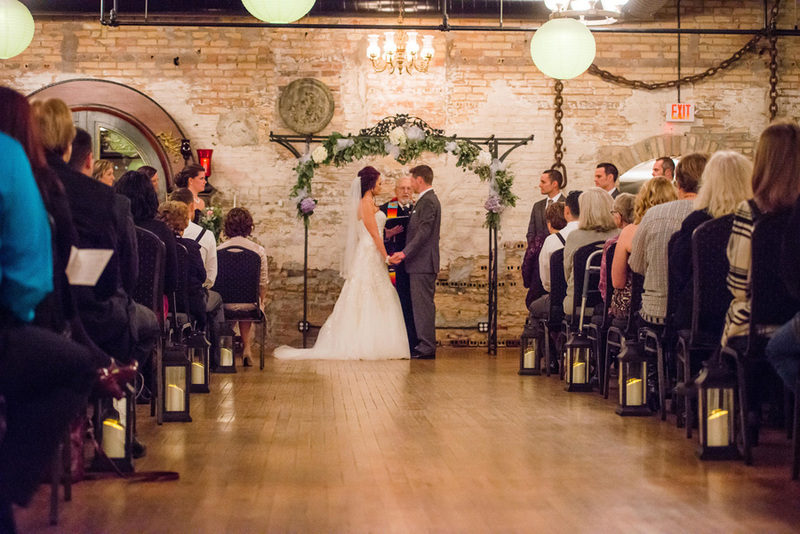 The banquet facility is designed to highlight the building’s historic architectural features with warm colors, and various textures of wood and brick. 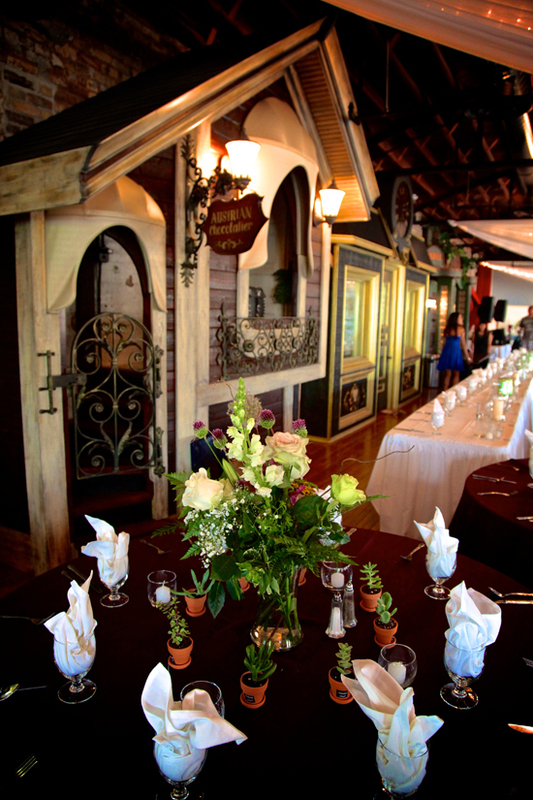 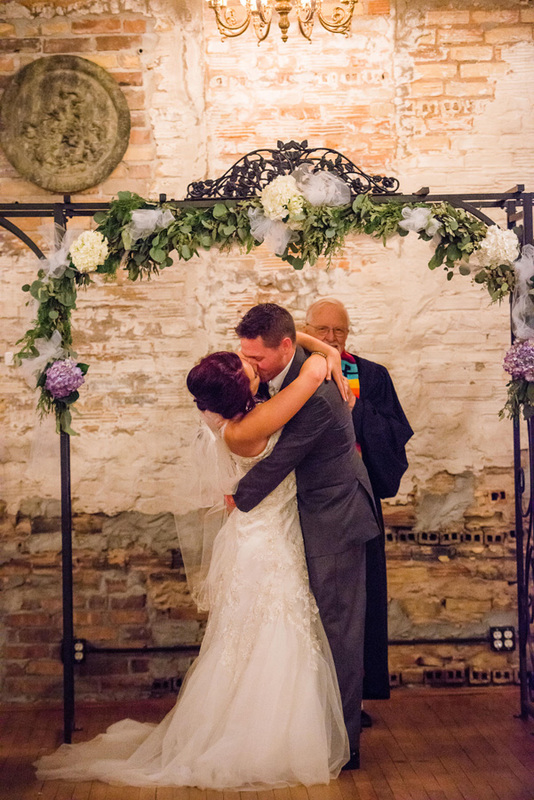 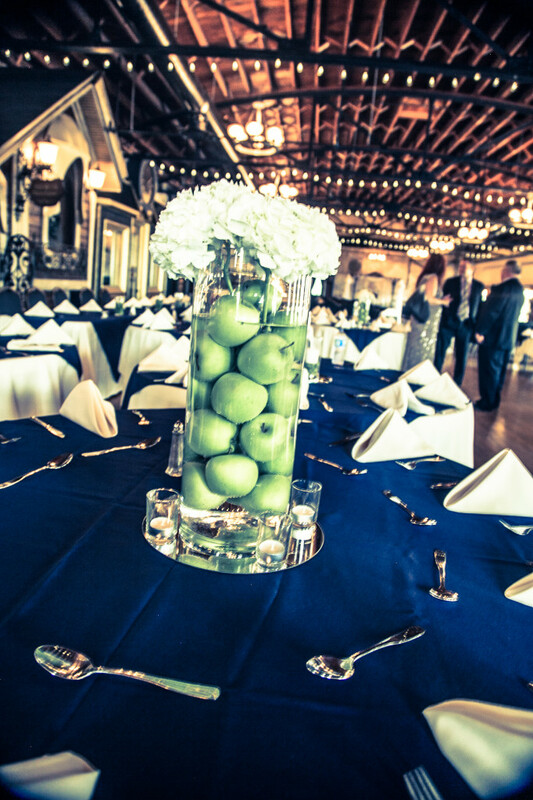 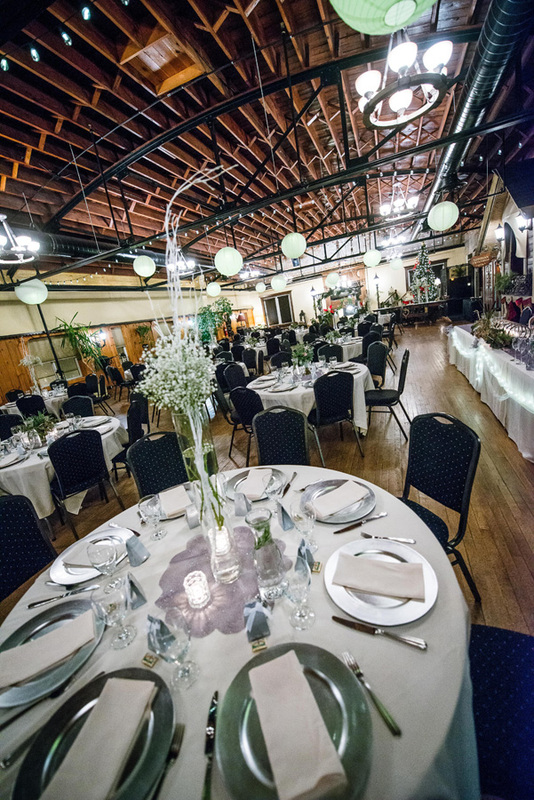 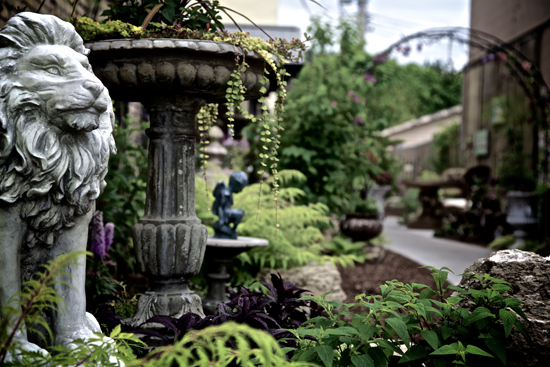 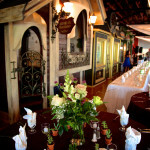 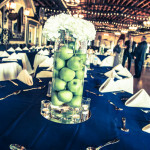 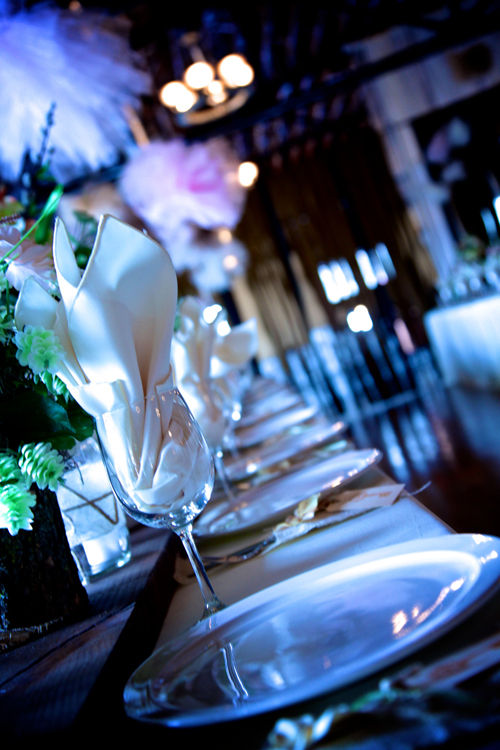 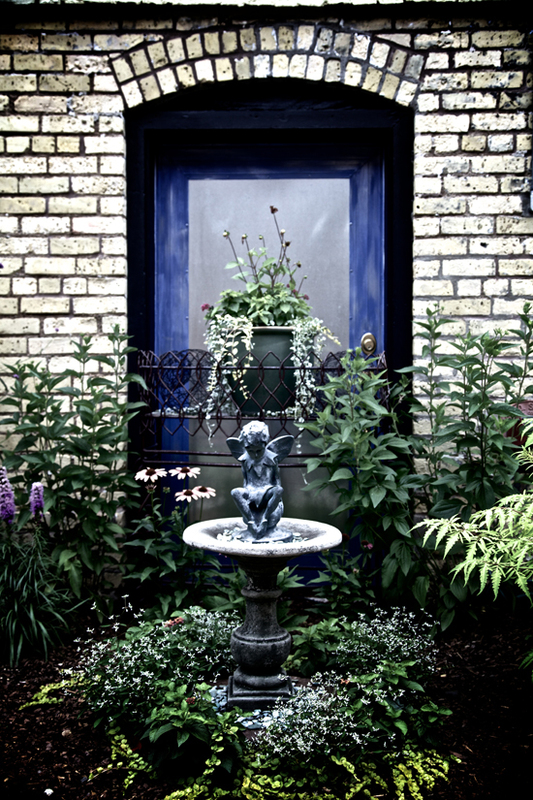 The banquet center has stunning archways, high ceilings, wood floors, European inspired storefronts, windows with a view of the enchanted garden courtyard, and a deck overlooking the city of White Bear Lake. 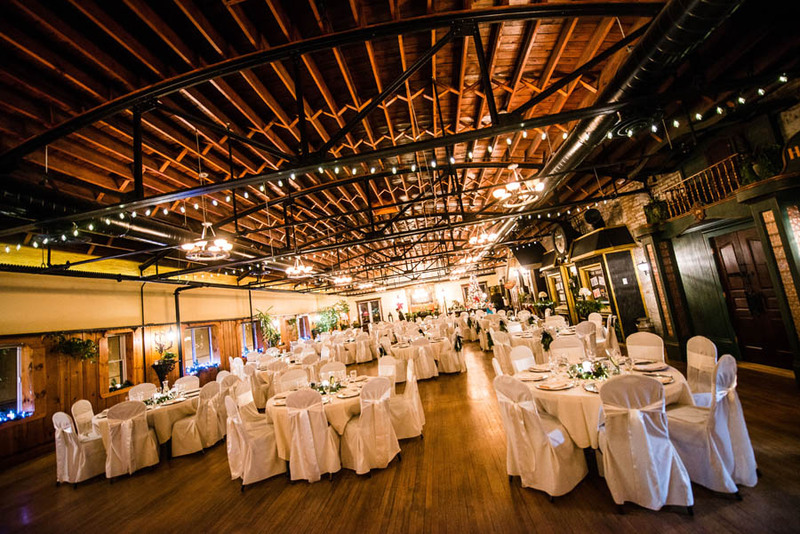 Contact us today to schedule a tour of Kellermans Event Center for your wedding, anniversary party, class reunion, corporate business meeting, gradation party, school sports banquet, or any other special occasion.